Kodi is an eye candy that “typically” puts your smart TV to shame. Not only does it allow you to stream ‘media contents’, you can also use it to “play music” and view a ton of photos with ease. It is ideal for cord cutters, and the loads of customizations it offers is “unbelievably” awesome. You can painlessly tweak the app interface to your preference and its support for ‘third-party’ add-ons makes it extremely unique, since it helps to enhance its functionalities and overall experience. As a professional and old-time Kodi user, I have never “encountered’ nor come across an error ever since I started using the app. 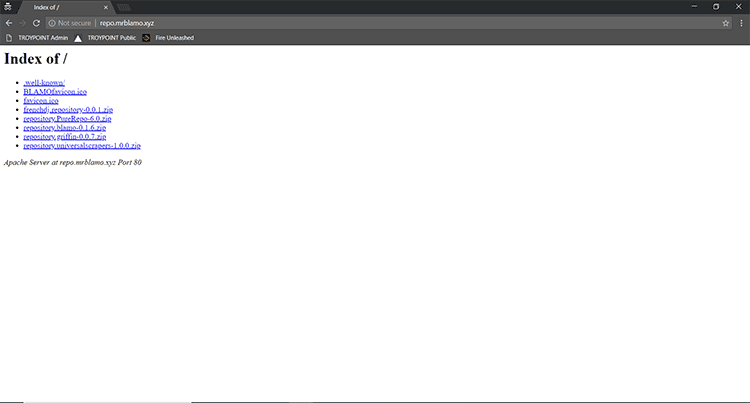 But things changed yesterday when I was trying to add a new repository. I instantly got a message that say “Couldn’t Connect to Network Server”. I was surprised at first since I was hundred percent sure that I’ve a connection. Movies where streamable, and I can play music and do other stuffs but that repo wouldn’t just Install. Luckily I found a fix that’s worth sharing. So here is how to solve Kodi couldn’t connect to network server. Mostly at times, we often make mistakes while typing URLs on Kodi. This could be due to keyboard prediction, almagamated URLs or probably our thumb which keeps touching where they aren’t suppose to. So to fix this issue, simply go ahead and edit the source again, then carefully check for any mistyped URL. This includes comma, hyphen, space, full stop and backslashes. If the URL is “typed” incorrectly, update it and hit ok. Everything should be working fine now. Personally, the first solution didn’t work for me. So I had to explore other options that were within my limit and that was to check whether the repository I was trying to install is down or not. Most of the third party add-ons for Kodi are often flagged illegal, so they go offline without notice which leads to errors when trying to install them. One way to check if the repo you’re trying to install is working properly or not is to access its link through a web browser. If you see an “Index of” message which shows all files located within the source, then it means the URL is still active. But if you can’t reach the URL using your web browser, then you can’t reach on Kodi and this means that the URL is no longer available. You can easily try other active URLs around the web since they’re free. 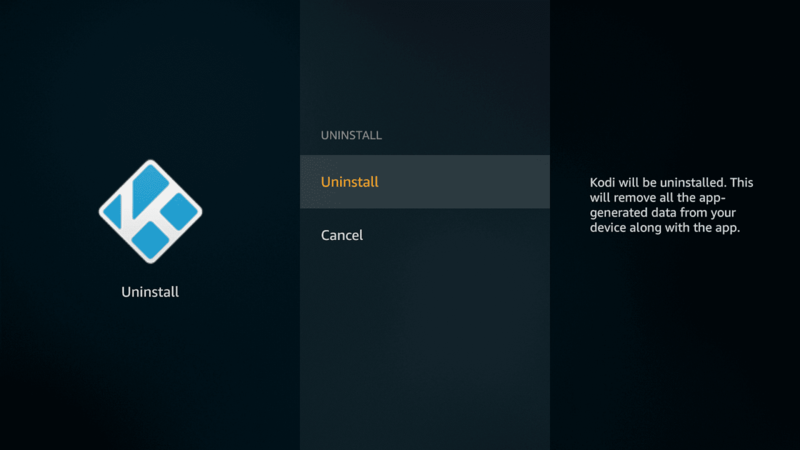 If you are still being faced with the error Kodi couldn’t connect to Network Server after trying the above two solutions, then you may need to delete and clean install Kodi. This seems really cumbersome as it involves re-installing all those add-ons, but it’s what fixed the error on my end and it’ll for you too (I hope). So to get this one going, uninstall Kodi from your firestick or Android device, then navigate to this location /Android/data/org.xbmc.kodi/files/.kodi/ and delete the folders there. If you’re streaming Kodi on firestick, use ES File Explorer to access the directory. Ensure to enable show hidden files. Once done, re-install Kodi and add those links back. They should work now. So these are the only ways to fix Kodi couldn’t connect to Network Server. If you are sure you’ve a stable and strong internet connection but still get this error, simply apply any of the guides above. If incase nothing worked for you, you can submit your Kodi log file to Kodi’s official forum and experts will help detect the issue and provide you with a guide to fix it. The log files are located in /Android/data/org.xbmc.kodi/files/.kodi/temp/kodi.log.